Home » News » What type of timber do I need? What type of timber do I need? An extremely popular wood used centuries ago throughout Europe for furniture building, oak remains to this day one of the most popular choices of timber. Available in either red or white, oak is extremely resistant to moisture, making it a great choice for those rooms affected by steam or even for the construction of outdoor furniture. 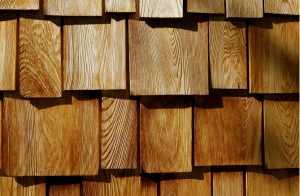 A relatively inexpensive choice of wood, cedar is extremely resistant to moisture, meaning there is no danger of rot in a variety of damp environments and even outside. As a wood, it is fairly straight grained, as well as soft, so it provides an attractive look and feel without costing the earth. Pine is readily available in two main varieties; Cypress and Hoop pine. Effective in its anti-termite properties, pine is particularly popular in warmer climes including parts of Australia. Pine is also fairly inexpensive, making it a good choice for those on a tighter budget with their timber project. Fir, or Oregon, is imported from North America and is reddish brown in colour. With a straight grain and fairly soft properties, fir has a particularly high strength-to-weight ratio, making it an extremely popular choice for many construction projects. Although slightly more expensive than some other woods, fir is a cost effective choice promising higher durability than some other, cheaper options. 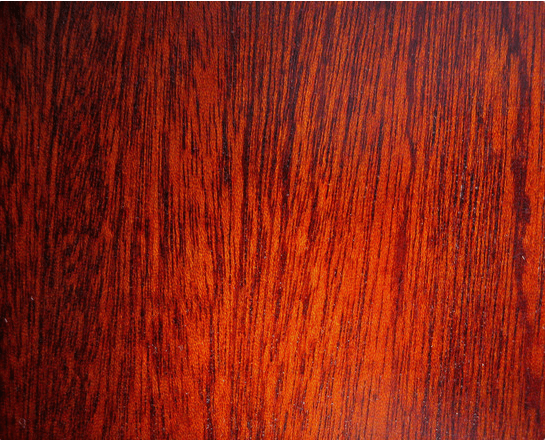 With a deep, rich colour, mahogany is one of the more sumptuous woods available on the market. Although it tends to be more common in antique pieces, mahogany can be sourced for modern projects though it is not sustainably grown, making it difficult to come by. With a straight grain and medium hardness, it is easy for joiners and carpenters to work with. Here at Hitchcock and King, we are proud to be one of the UK’s leading suppliers of building materials to customers throughout the country. We have built our business on the principles of stock availability, quality products at competitive prices, fast delivery and great customer service, all of which set us apart from our competitors. For more information on any of our products or services, don’t hesitate to contact our friendly team today – we’ll be happy to help with any enquiry, whatever the scale of your project.